GLENDALE, CA/USA: February 21, 2016- A slight pan reveals a multi-level indoor shopping mall in Glendale California. View extends down center corridor from the food court. 4k00:13GLENDALE, CA/USA: February 21, 2016- A wide shot reveals a multi-level indoor shopping mall. 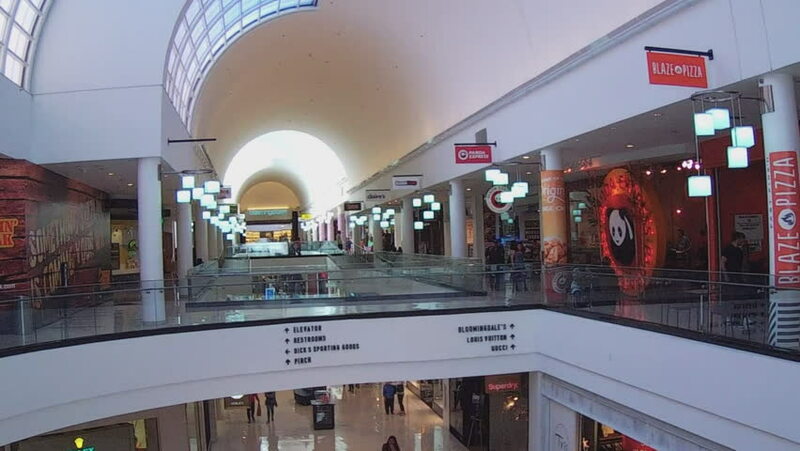 View extends down center corridor from the food court showing people walking in the mall. hd00:06Wide interior of a catholic church with a few people inside. hd00:25DUBAI - APRIL 25: Dubai Mall with visitors from inside, April 25, 2013 in Dubai, UAE. The Dubai Mall is the world's largest shopping mall based on total area.